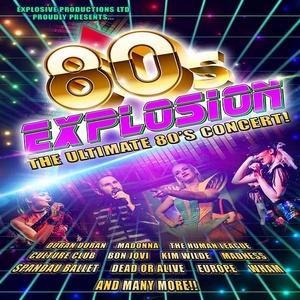 The Ultimate celebration of the music from the 1980's. featuring alll those chart topping hits and guilty pleasures from all your favourite 80's artistes. Content © Book 'em Danno All rights reserved.